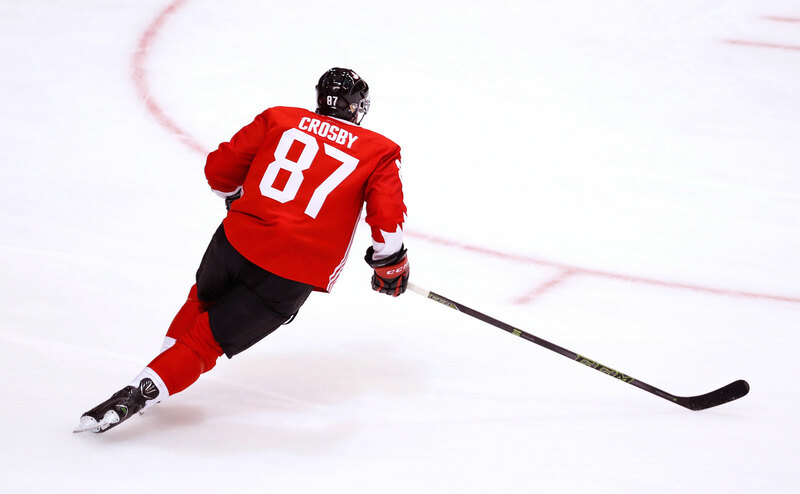 As table tennis is to China, so is hockey to Canada. This sport has made Canada known throughout the world and constitutes an important hallmark of Canadian culture. As one of the world’s oldest sports, it emerged 1000 years earlier than the Olympics. Dewey offers its students abundant access to either watch or play this popular sport.